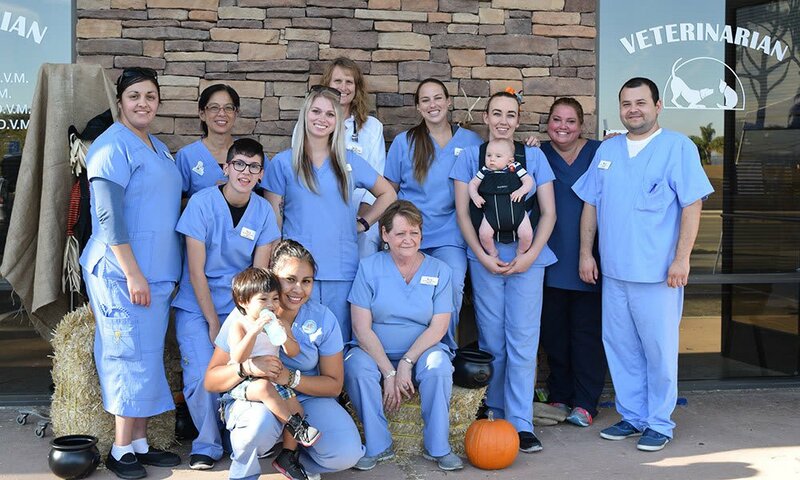 East Ventura Animal Hospital is a full-service veterinary care office in Ventura, CA. Our pet health clinic is devoted to the prevention and treatment of diseases in household pets. We’ve made it our mission to provide veterinary care services that are both thoughtful and informed. To provide quality medical care to our patients and exceptional service to our clients, while maintaining a fulfilling, desirable, and educational environment for our employees. Treat every client like family and every patient as if they were our own pet. It is our desire to provide the highest quality medical and surgical care to our patients and offer the best service to our clients. No Job Openings Available currently.